"I love brunch" - a sentence that's hard to disagree with.Breakfast at lunch, champagne before noon and a brilliant reason to sleep in after 7am. 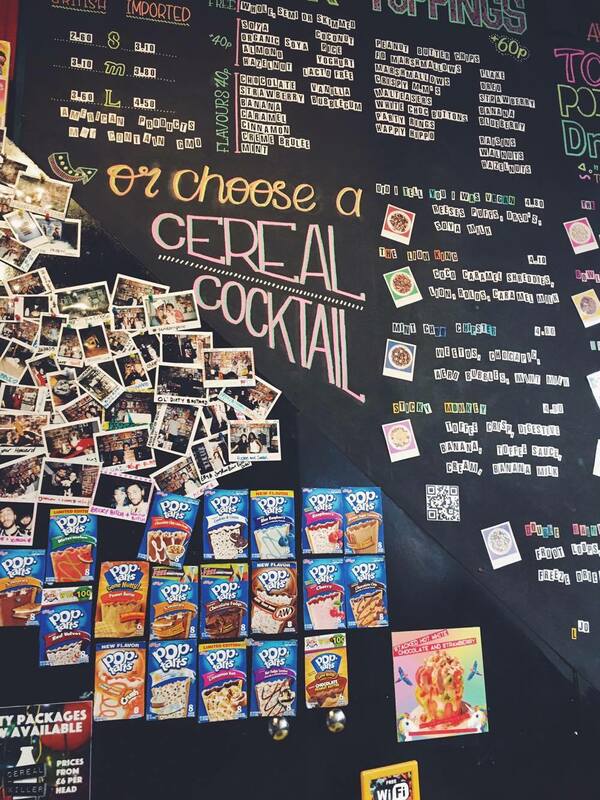 Brunch is community. 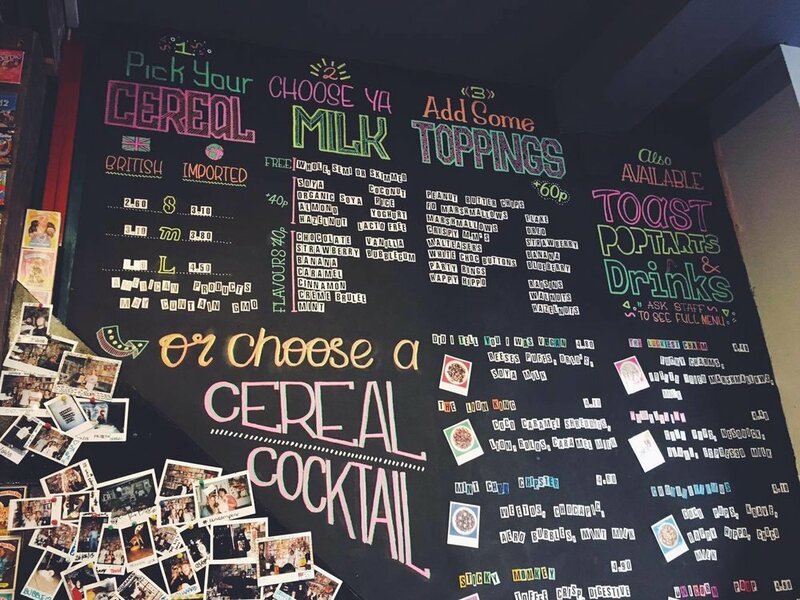 Brunch is a brilliant first world tradition, most commonly practiced on a Sunday "with the girls". 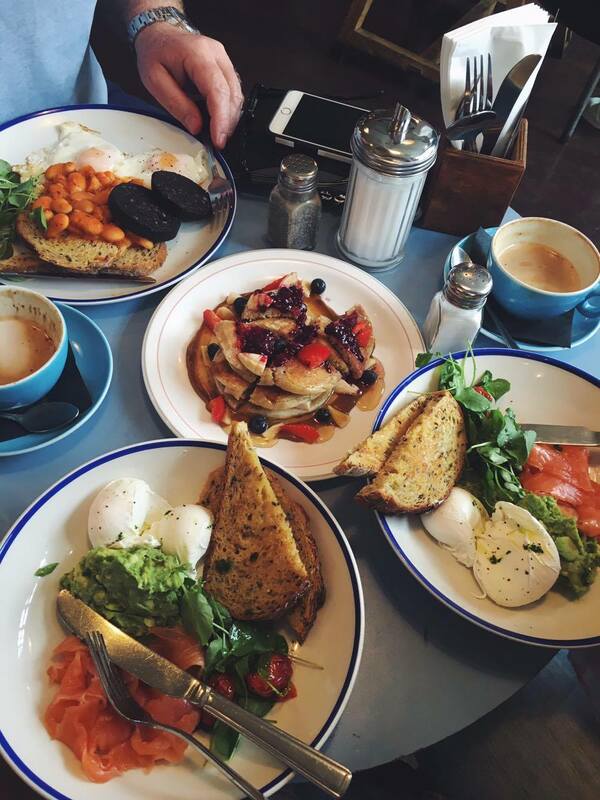 The Book Club - where three people go for breakfast and order four plates from the menu. It was that good. 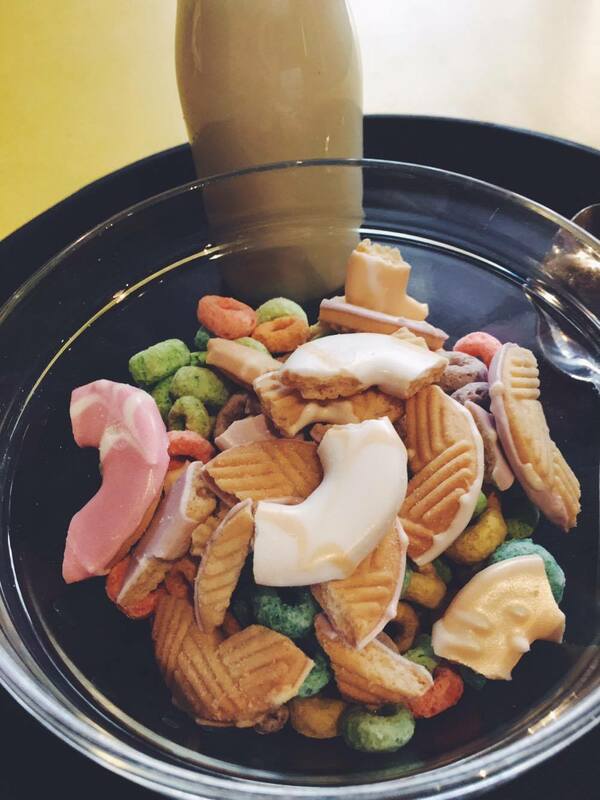 Cereal Killer Café - where feeling like a kid is built in to the atmosphere. Looking for sugar? I mean, breakfast! 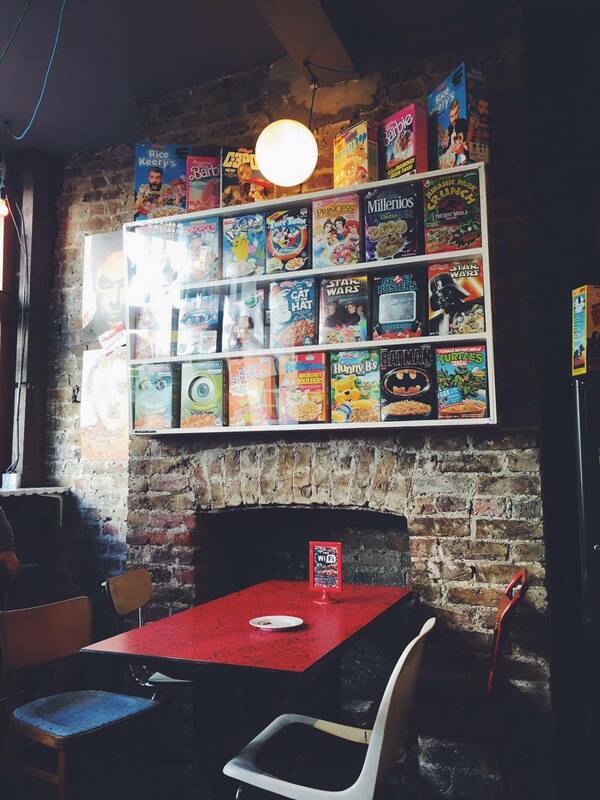 All day breakfast served in the form of childhood memories, no matter where in the world you are from! 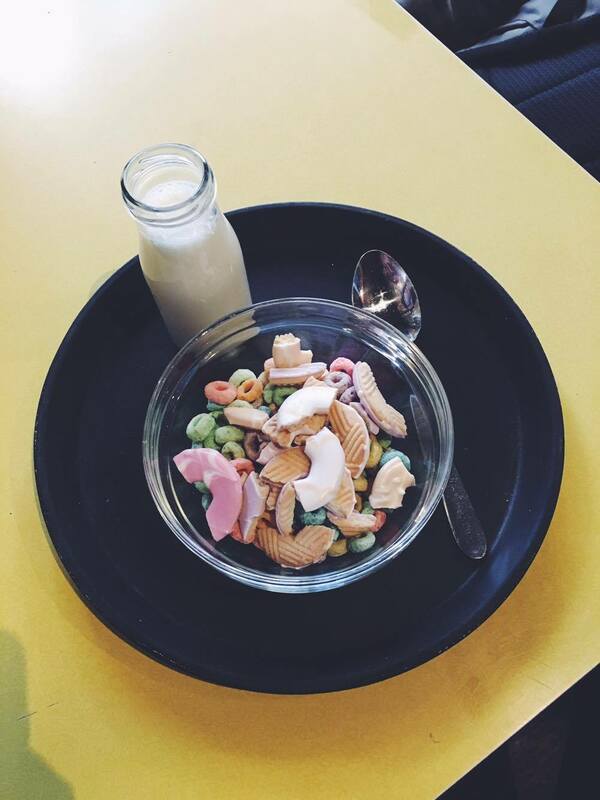 Cereal Killer Cafe serve a wide variety of cereals, sourced from all over the world. It's small, just off hipster lane, commonly known as Brick Lane and so worth visiting, even if it's just for the experience. C.R.E.A.M. - The best scrambled eggs in East London according to me. 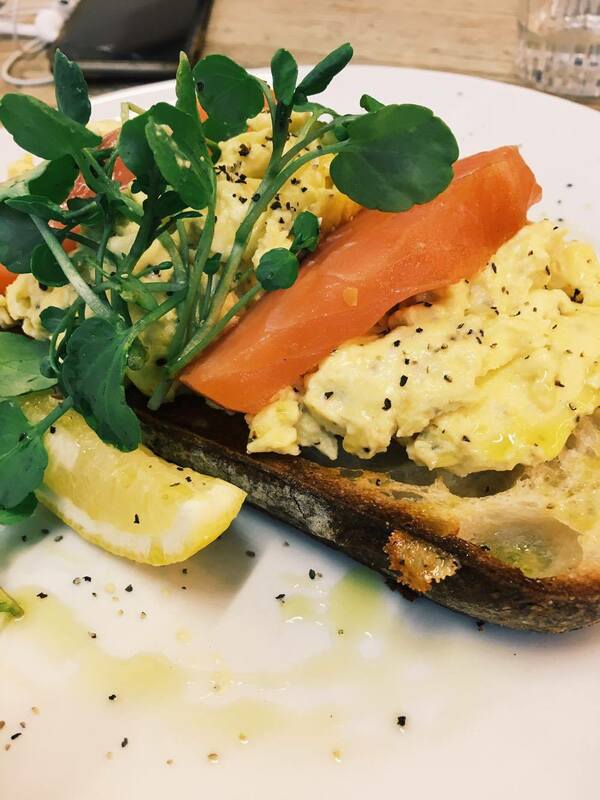 Salmon and scrambled eggs, a classic brunch item on any cafe menu, but my word, C.R.E.A.M. takes the cake and wins this eggy competition. The coffee is equally superb and fits the east-end coffee culture so well. 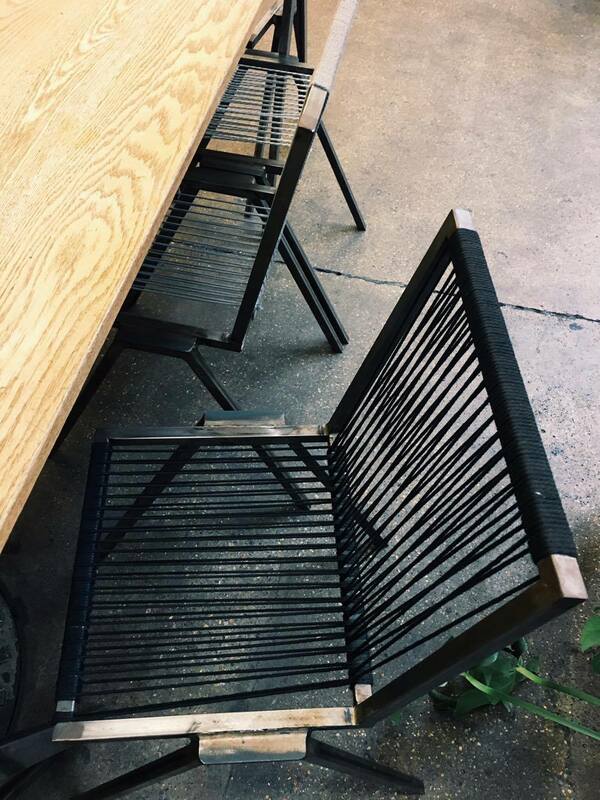 The industrial feel, big tables and fantastic staff made this cafe stand out from every other 'cool' spot in the area. Absolutely give these guys a visit. 31 New Inn Yard, London EC2A 3EY, United Kingdom.